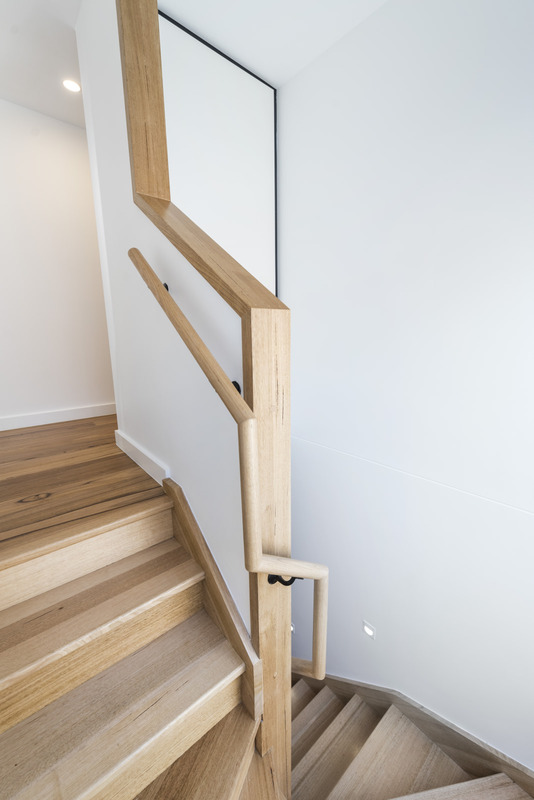 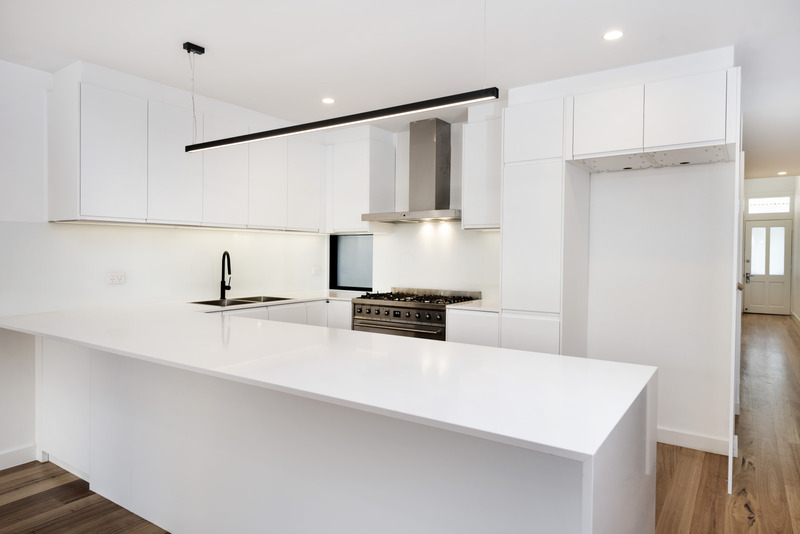 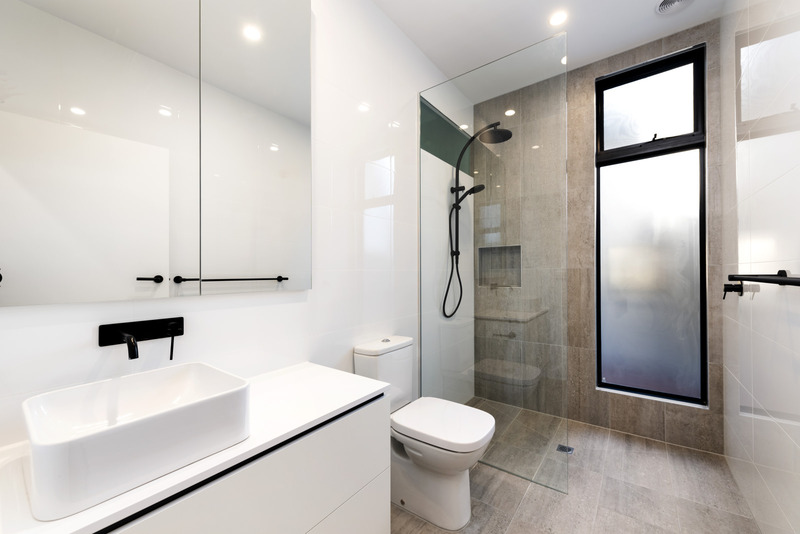 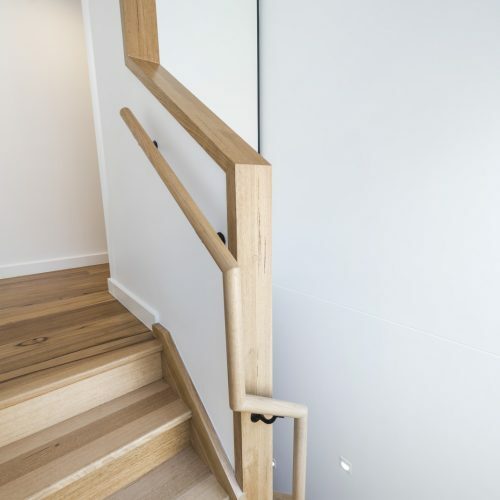 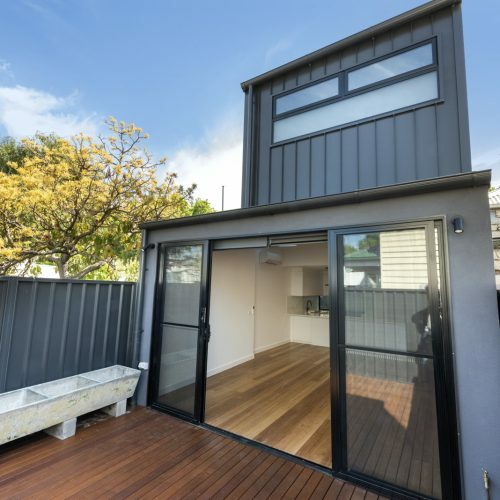 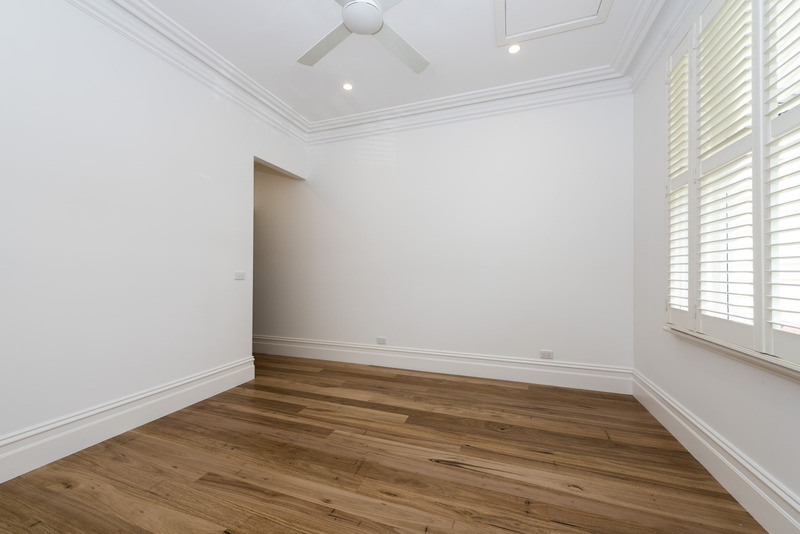 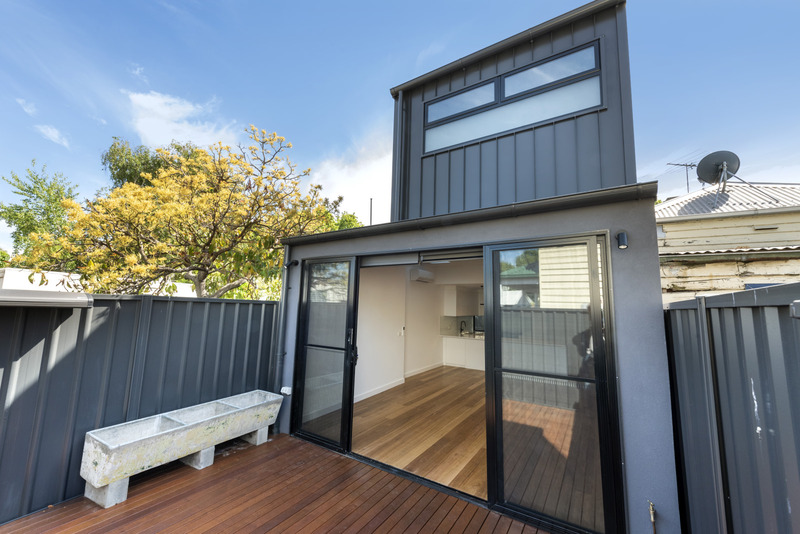 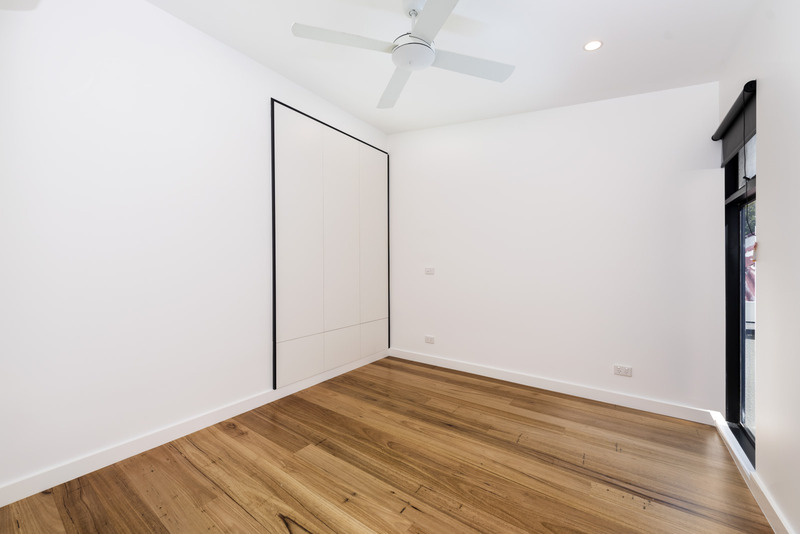 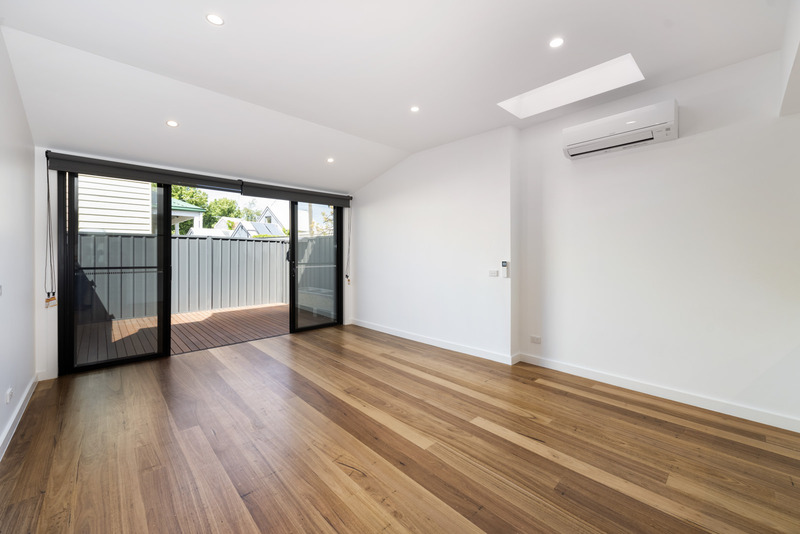 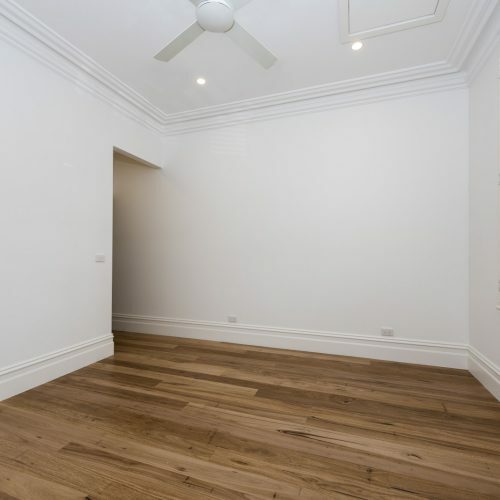 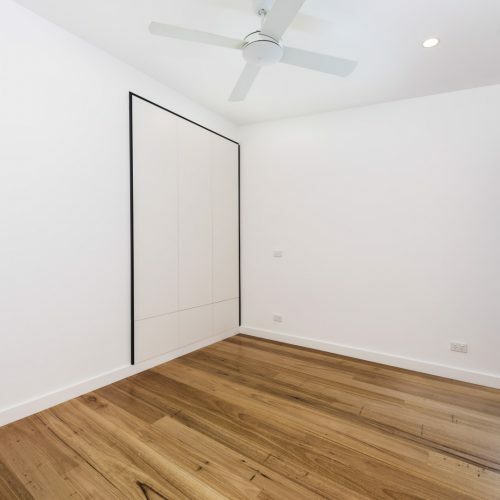 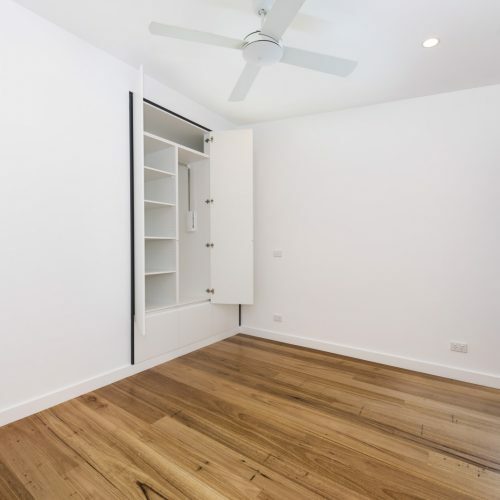 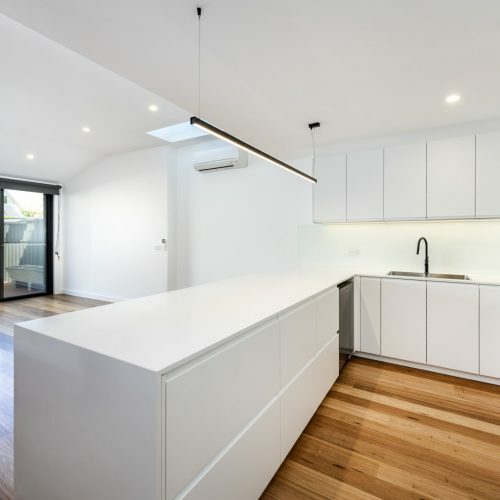 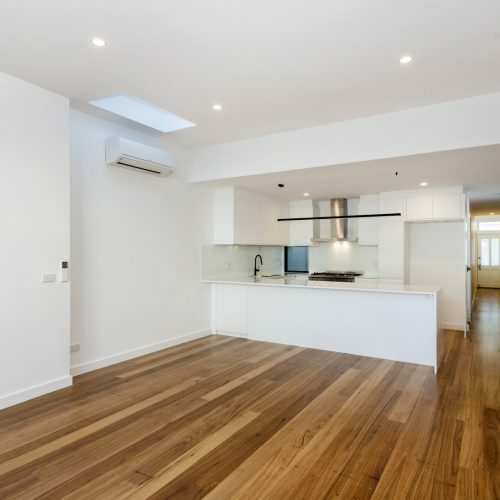 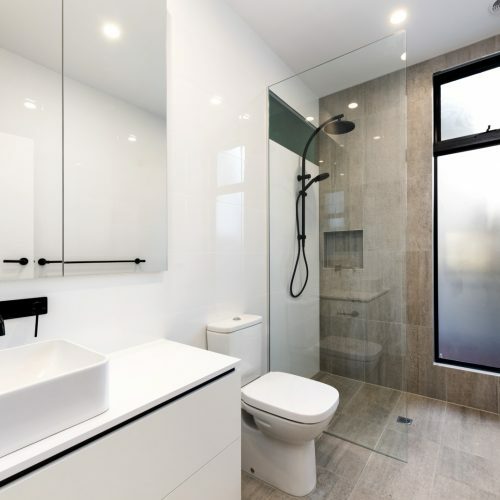 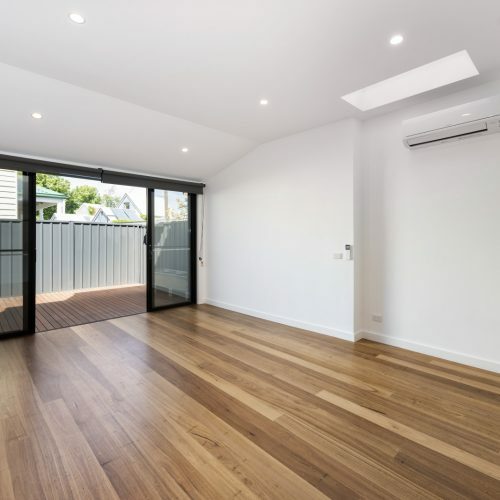 The house was too small for a growing family and the brief as to create a 3 bedroom home with 2 bathrooms on this small inner city block in South Melbourne, compliant with the South Melbourne Heritage Home. 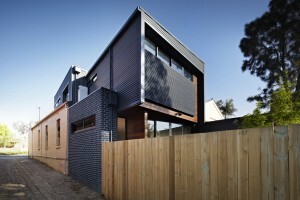 The existing site had a small south facing backyard, and a house with 2 bedrooms and a small bathroom. 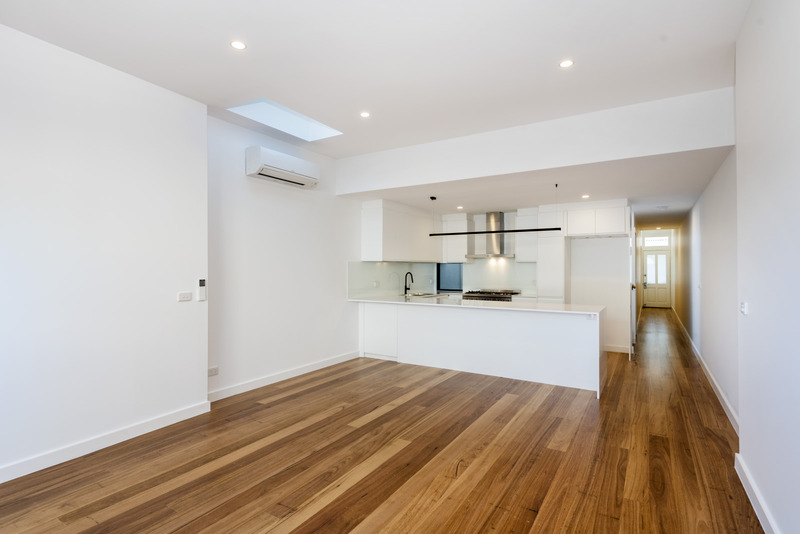 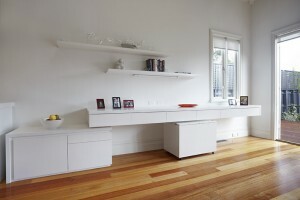 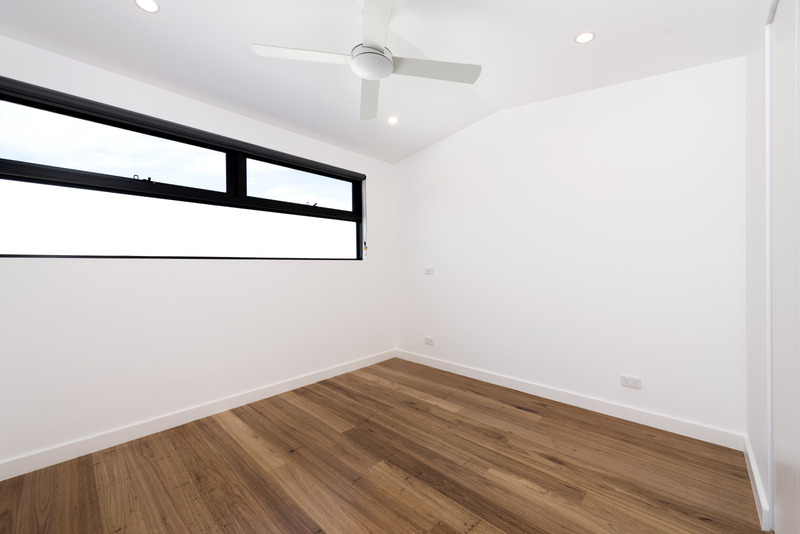 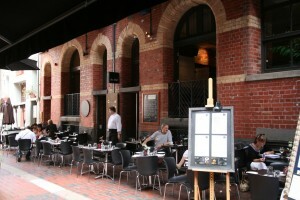 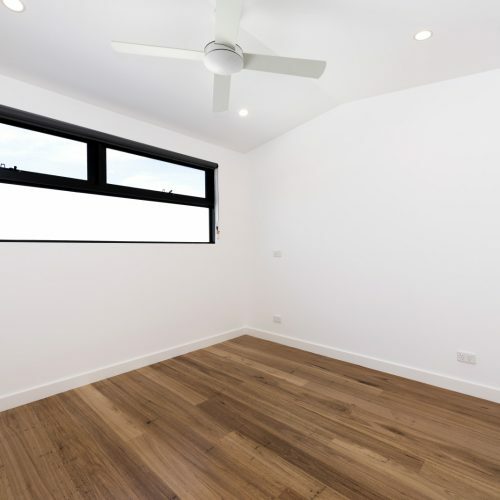 the site had a heritage overlay and was under 300 SQM requiring compliance with Clause 54 / ResCode. 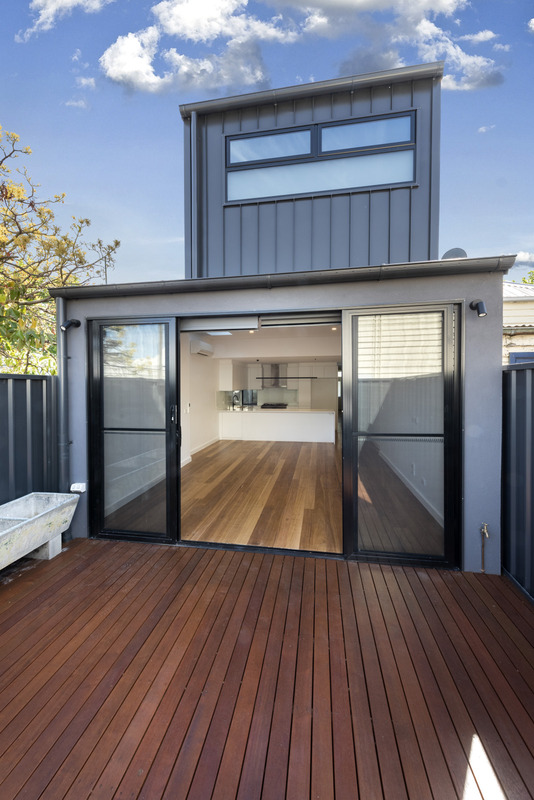 Neighbouring properties also had small south facing back yards so we set about creating an envelope that had minimal impact on both neighbouring properties. 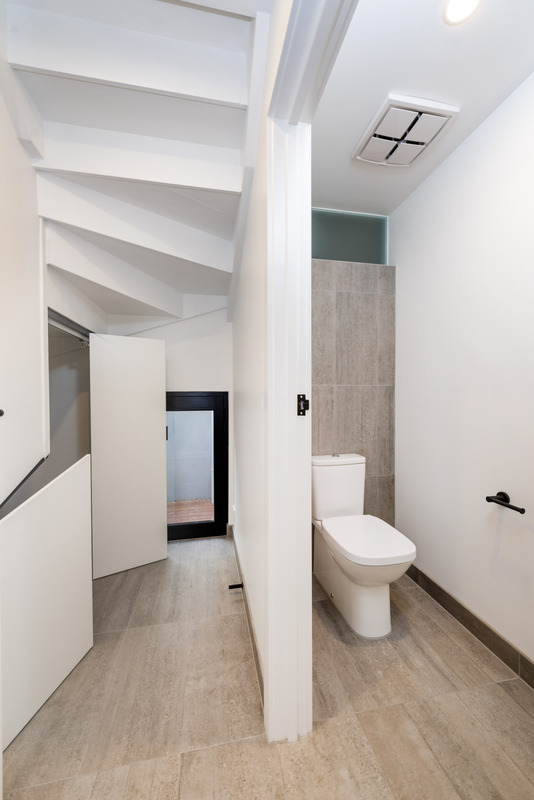 By stepping the first floor and having a lower central ceiling space at the ground floor, we designed 2 bedrooms and a bathroom upstairs for the kids, keeping a master bedroom, WIR, ensuite, separate WC and Laundry, and na open plan living, dining kitchen space at ground floor. 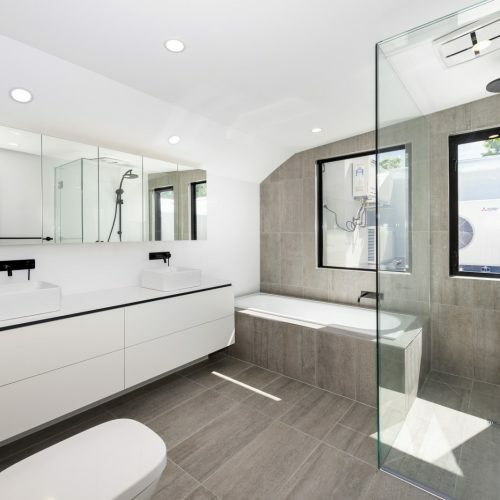 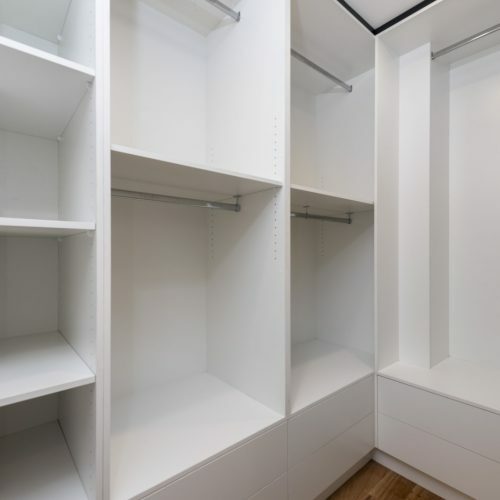 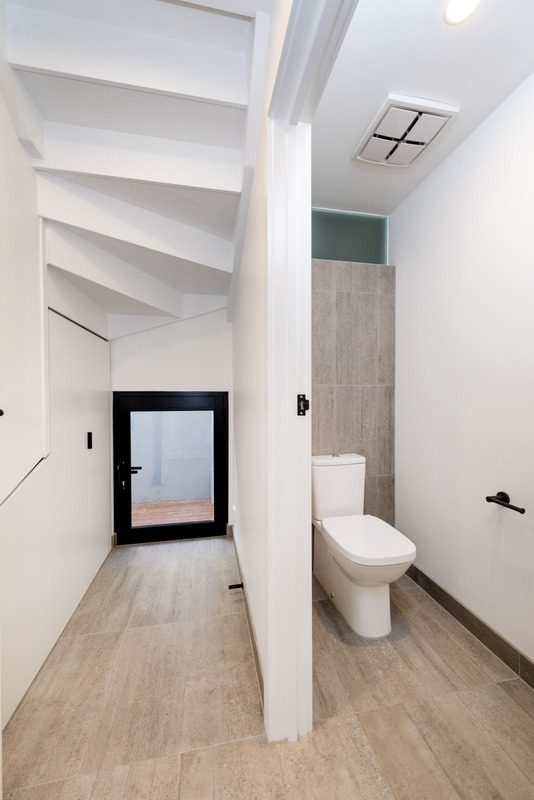 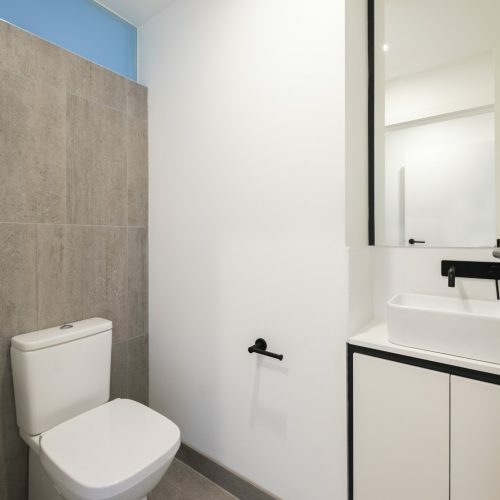 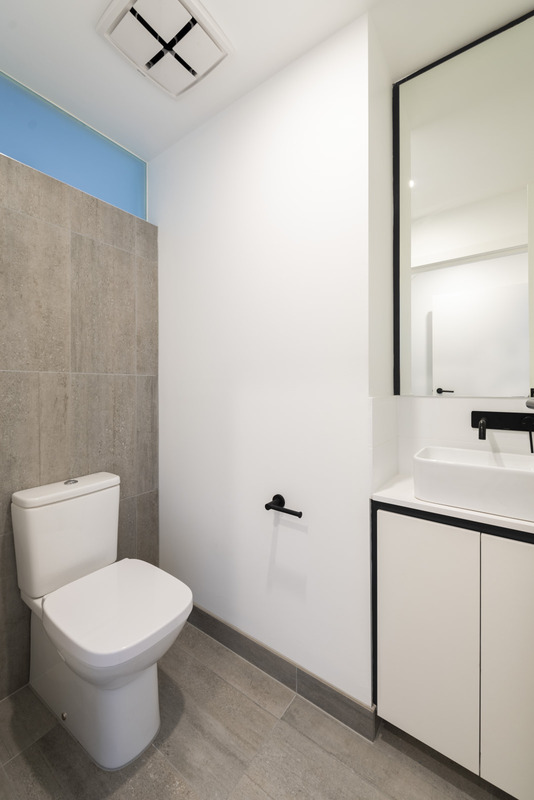 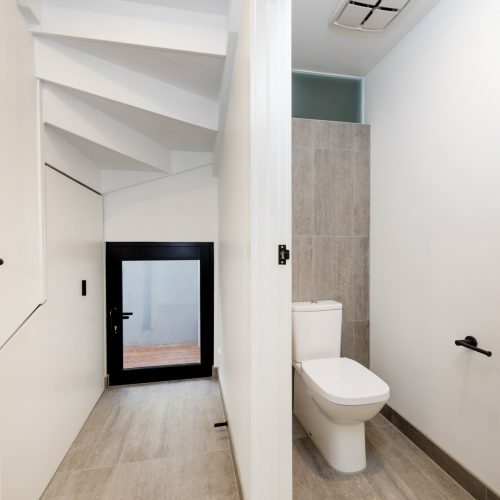 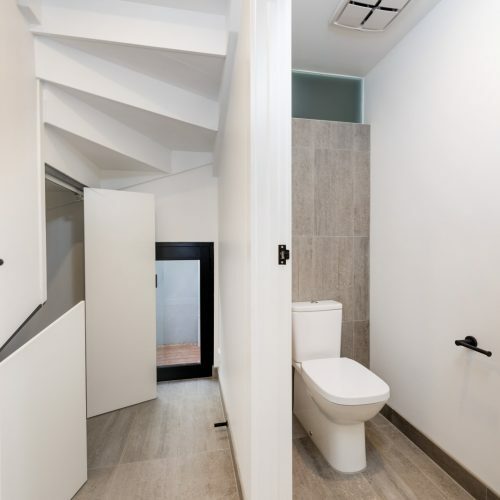 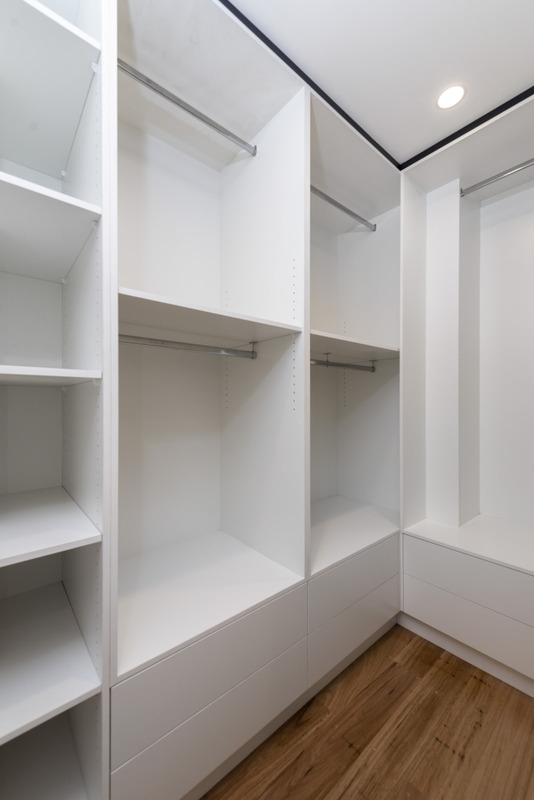 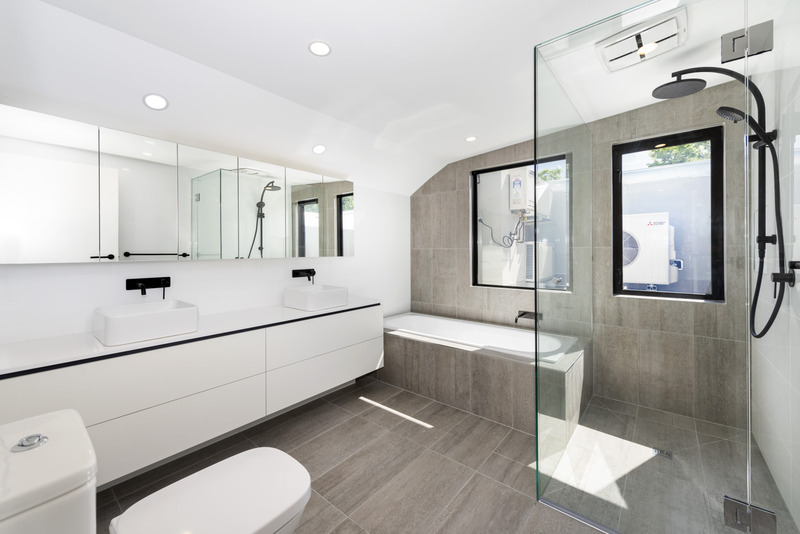 To save space we designed a compact laundry that was built under the stairs, and the internal WC borrowed light from an internal window to the ensuite next door. 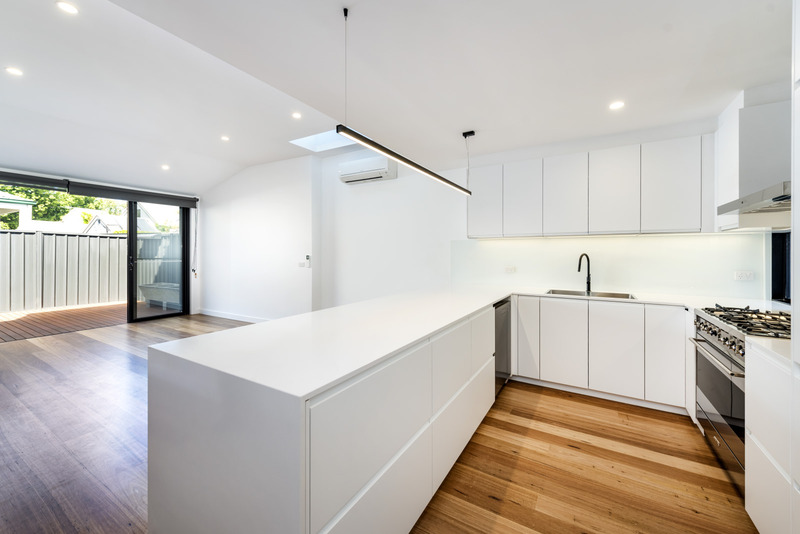 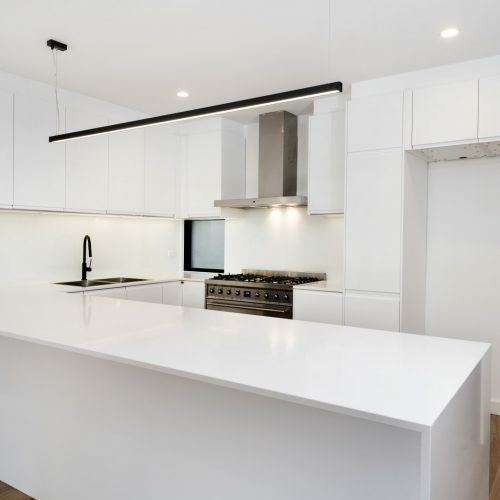 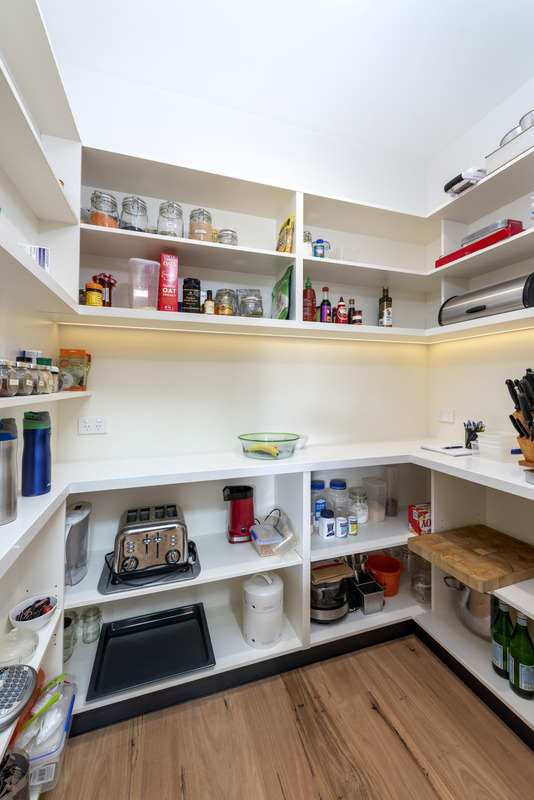 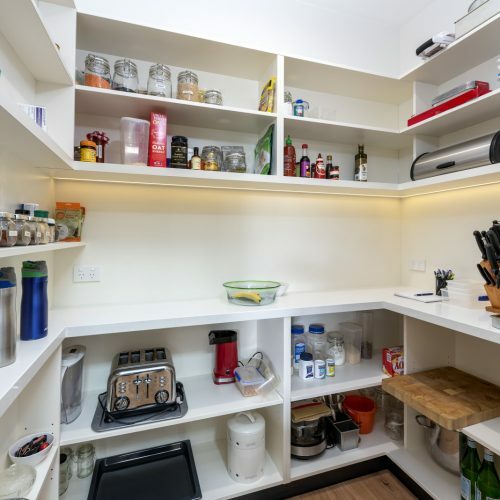 A skylight was introduced to the middle dining space and a small window was inserted into the back of the kitchen to the stair light-well, to gain light and cross ventilation downstairs. 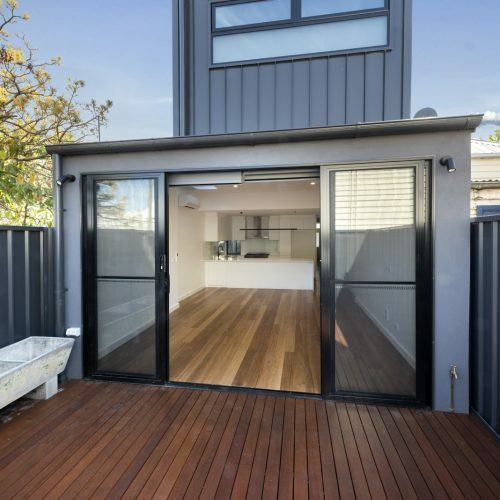 the ground floor rear living opens to a small courtyard, visually and physically integrated into the home.